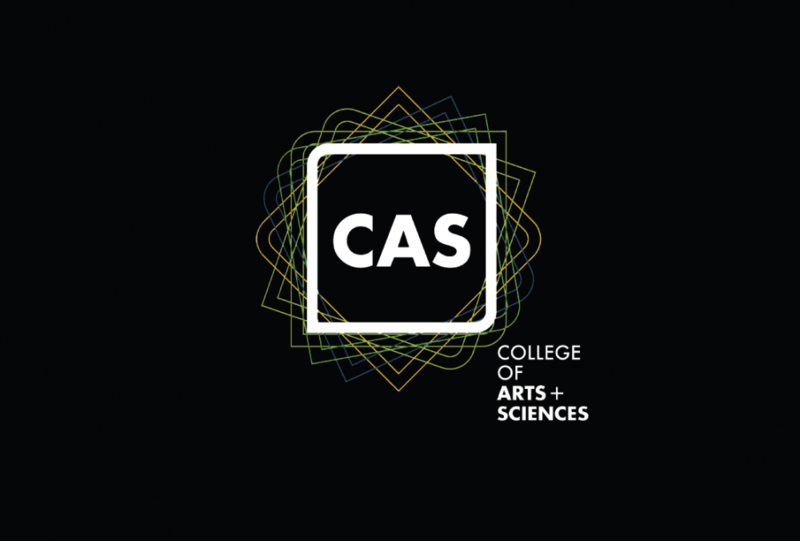 The annual graduate school rankings are out from U.S. News & World Report, and a half-dozen science programs in the College of Arts and Sciences are recognized as standing among the best. “We are proud to see U.S. News & World Report once again recognizing the outstanding work taking place in the sciences at the UO,” said W. Andrew Marcus, Tykeson Dean of Arts and Sciences. Computer and information science, No. 64. U.S, News & World Report weights a number of metrics in determining the rankings, including peer assessment, expert assessment, external research funding, admittance rates and more.